Workforce management platform company Deputy has raised $81 million in new funding. It’s the largest Series B round ever for an Australian company. The company plans to use the funds to expand its global team. Institutional Ventures Partners of Silicon Valley led the round. IVP General Partner Eric Liaw will be joining the Deputy board as part of the deal. IVP is a powerful company. It has a $7 billion portfolio, with investments in such tech leaders as Dropbox (News - Alert), Slack, Snap, and Twitter. U.S. venture capital firm Open View, and Australian companies Equity Venture Partners and Square Peg Capital, also participated in the Deputy Series B round. Open View led Deputy’s $25 million Series A round. Deputy’s WFM solution enables organizations of all types to simplify attendance, collaboration, performance tracking, scheduling, and other tasks. More than 90,000 organizations in more than 70 countries use it. That includes Amazon, Burger King, Nike, and Uber. But it was co-founder Steve Shelley’s own business requirements that prompted him to establish Deputy along with Ashik Ahmed. Five years after creating an in-house solution to address staffing tasks, the men launched Deputy. 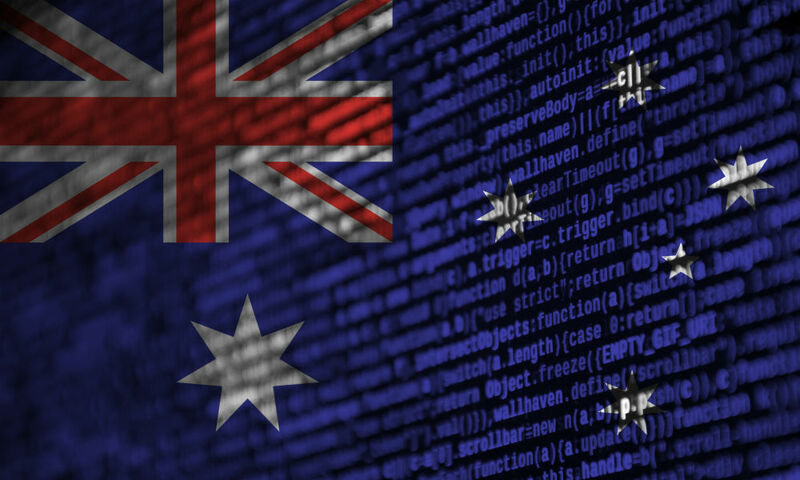 Today the company has more than 200 employees in Australia, the U.K., and the U.S. And now the company aims to extend its global presence.